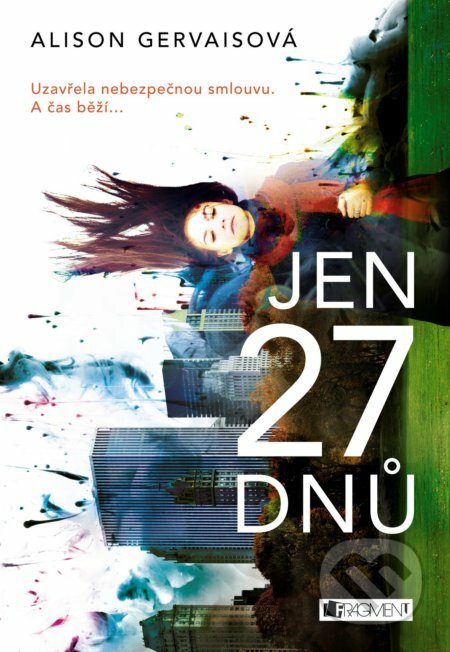 Czech AND Polish editions of IN 27 DAYS! I am so behind in posting this, so firstly, let me offer my apologies! Life has been throwing me more curveballs than expected lately, and only now am I feeling as if I can breathe normally again. I am so unbelievably excited to announce that IN 27 DAYS has been translated into Czech and Polish! 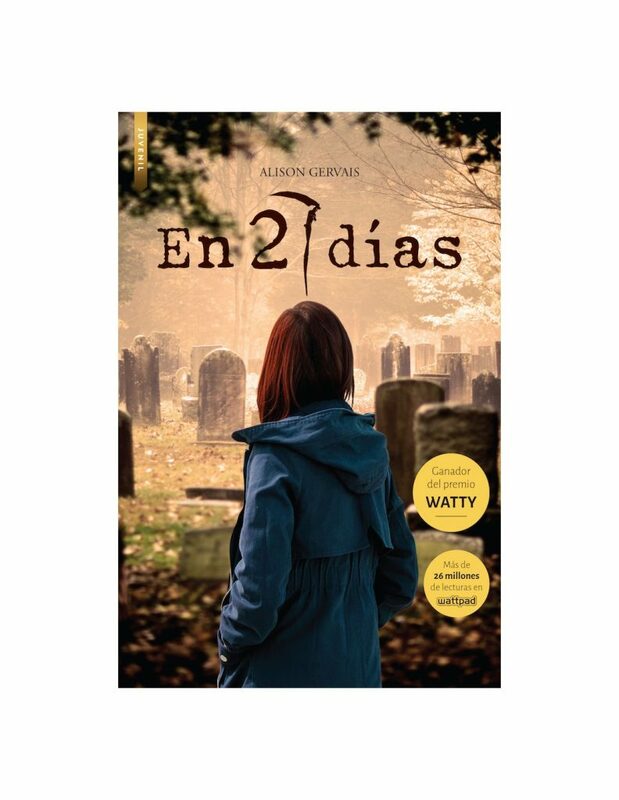 And just because it’s so gorgeous, I’m going to throw up the cover for the Spanish edition of IN 27 DAYS too. 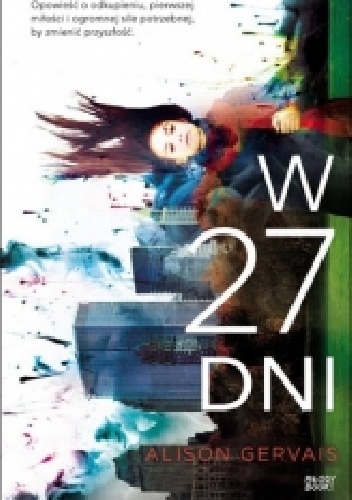 Posted on April 3, 2019 Leave a comment on Czech AND Polish editions of IN 27 DAYS!